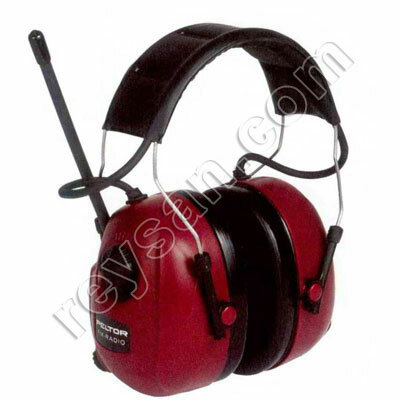 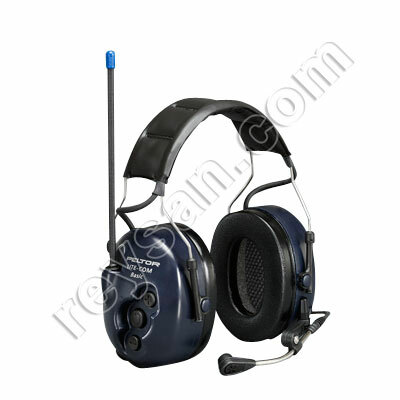 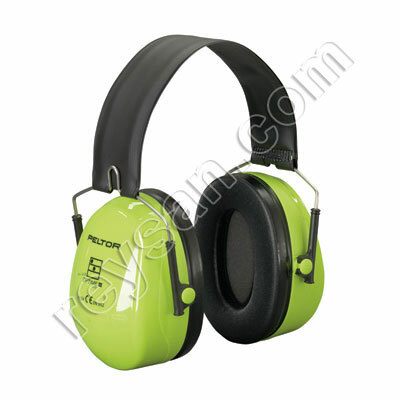 PRODUCT DESCRIPTION Peltor brand earmuffs with safety helmet adhesion system. 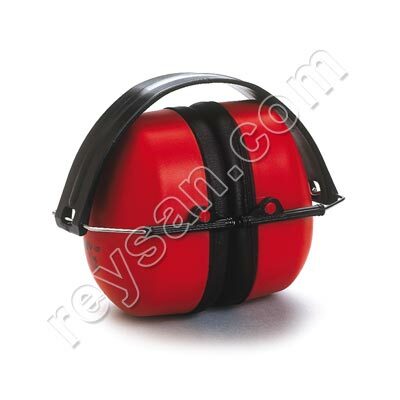 They are very light to avoid weight on the head and are made with a special pad. 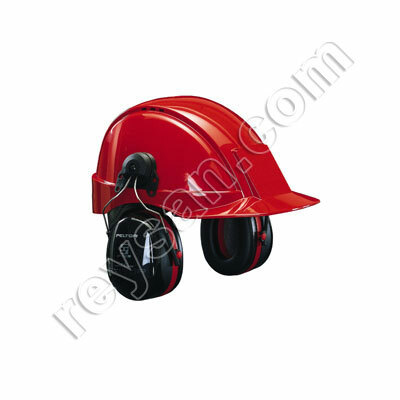 The Peltor PELTOR OPTIME IIIH540P3E helmet model is ideal for high noise environments such as factory, machinery or construction sites.